If you recently started educating yourself about windows, we know it can be overwhelming. At North Georgia Replacement Windows, we are here to help. It’s not just the type, style, and glass of window that affects energy efficiency; it’s the installation process that is the most important part of window replacement. When getting estimates for window replacement, it’s important to ask how the window is going to be installed, inquire about the quality of materials that will be used, and ask if the technicians/installers are experienced and certified putting in replacement windows. If your windows are not installed correctly, you might as well leave the windows open. Homeowners shouldn’t be fooled by low prices and bad practices. It’s important to know the different ways a window can be replaced. Windows are your protection from the elements- heat, cold, wind, rain, moisture, etc. Newer installation methods are more advanced than they used to be and they’re designed to keep these elements out. The type of frame, sash, glass, and sealants all contribute to the energy efficiency of a window. Are you aware that if painter’s caulk is used on the outside of your new replacement window, the caulk will crack? Most inexpensive caulk shrinks and does not remain flexible for the expansion and contraction that happens during weather changes. At North Georgia Replacement Windows we use the highest quality sealants in the market by OSI. When you choose North Georgia Replacement Windows to install your windows, you are getting trained, certified insured and bonded technicians. At NGRW we do not cut corners. We use the best products and do the job right. Depending on your window replacement job there are three very different ways to approach your project: Full Frame or New Construction Replacement, Sash Kit Replacement, and Replacement/Insert Windows. 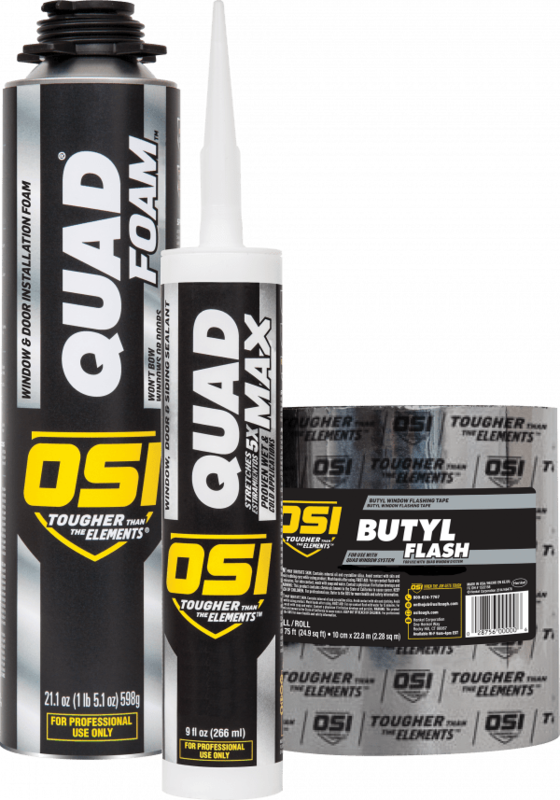 OSI QuadMax sets the standard for sealants and is backed by a 15-year limited warranty. Quadmax is a 3-in-1 sealant which means the sealant can be used on the interior, exterior and bedding applications of the window. QuadMax is formulated for long-term durability, is a (class 50) sealant, and is available in over 4,600 colors to perfectly match your windows and homes color palettes. 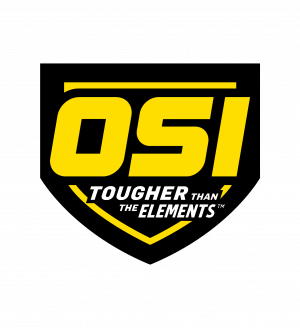 OSI QuadMax will not yellow, deteriorate, attract bugs, dust, or lawn clippings like most Polyurethane silicon sealants which are commonly used. OSI QuadMax not only enhances the beauty of the window but reduces the homeowner’s maintenance or potential damage to the home. 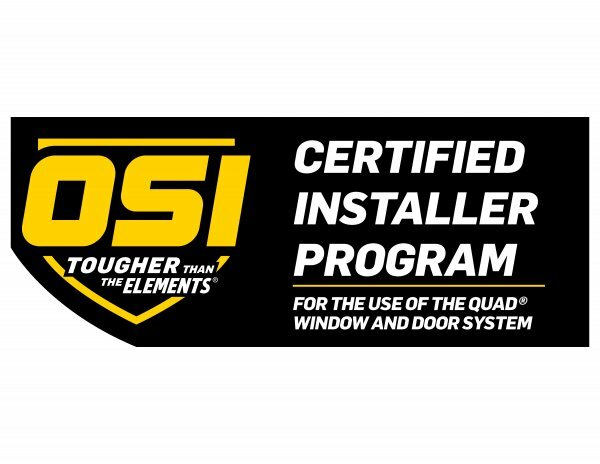 In addition to using OSI QuadMax sealants, we incorporate QuadMax Closed Cell- Low Expansion Foam, which blocks out air, moisture, and vapors along with custom built butyl flashing systems to protect underneath your windows. Full Frame Window Replacement is necessary if the air and moisture barriers where the windows were initially installed are broken, or if the existing window frames have rotted. In a Full Frame Replacement, all interior casing and exterior trim must be removed, replaced, and re-finished in most cases. The siding and or stucco on the exterior of the home must be cut back to correctly add the flashing systems that manage heat transfer, moisture, and air around the window. Proper methods of installation and all premium materials like OSI (sealants, foam, flashing, etc.) must be used. Full frame/new construction in existing windows is the most evasive and costly procedure. Plus the additional cost to replace unnecessary trim and the possibility of needing to repaint or re-wallpaper interior walls. If a company tries to convince you to purchase a full-frame window replacement job than they are trying to sell you a more expensive replacement package. With a sash kit replacement, only the movable parts of the window are replaced. This includes the top and bottom sashes, and the tracks. If your windows have old frames and are not entirely square, level and plumb, it’s not likely that you will be satisfied with the performance of a sash only replacement, because air and insects will still be able to move through uneven areas around the window. Sash replacement is the cheapest way to complete a window project. However, we only recommend a sash replacement for a small job, if just a couple of windows need to be fixed, or if you’re moving. Sash replacement is not considered a long-term or proper fix. If you choose a sash replacement, you will probably need to paint the sashes, and this will be added to the cost of the project. Sash kits do not address any trim problems, and sometimes they can leak more than the original windows that are being replaced. The most common approach to replacing windows is a window insert. Insert window replacement is where the original window frame is left inside the wall cavity, and a new window with a frame is custom built to fit inside the existing window frame opening. Insert window replacement is more expensive than sash replacement but usually more economical than full frame replacement. It is imperative to find a reputable company like NGRW that offers the right window, uses quality materials and has a team of certified and trained technicians. Many companies engage in the practice of capping a thin metal layer over your existing trim during the installation process. The capping process is not recommended because you can’t tell if you have a moisture or rot problem that is being covered up. Homeowners can completely replace the exterior trim (sill, nosing, brick moulding) with composite materials like fiber cement, milled PVC, or Miratec. If your exterior trim work is in good shape, it does not need to be replaced. How do these different window applications relate to North Georgia Replacement Windows and Infinity® from Marvin Windows? Infinity from Marvin windows may be ordered as a full frame/new construction window or an insert replacement window. North Georgia Replacement Windows can also order fixed windows as sash only replacements. No operable sash kits are available or recommended. NGRW has experience in all installation types. We go above and beyond what an “industry standard” installation includes. NGRW provides the highest quality window on the market with an elevated installation process and uses the most premium materials in our installations like butyl flashing tape, closed cell-low expansion foam, OSI QuadMax sealants and more.  North Georgia Replacement Windows can offer the most comprehensive warranty program in the industry because we use and offer superior products. There is a Limited Lifetime Warranty on the Infinity From Marvin windows. NGRW provides a Lifetime Service Warranty that covers product or labor issues, and OSI products come with a 15-year warranty on the sealants.